This isn’t an official album. But it is officially from One Be Lo and it would be a crime to not even mention this release on HHD. 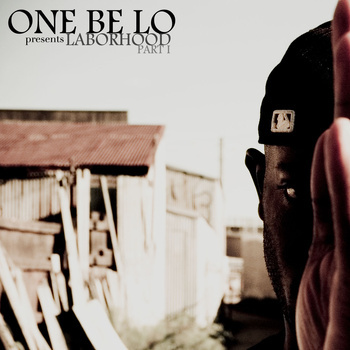 This is the prelude to the release of his album, L.A.B.O.R. I believe these are older or unreleased tracks from the Michigan artist. For the most part they are all banging and high quality. It is just a taste of what this elite emcee can do when given a microphone. I am admittedly a huge fan of his and have been such since the Binary Star projects released earlier last decade. Some artists simply have a way with words. Now this mixtape isn’t exactly free. It’s coming in a $3. Now if you can’t afford three dollars to support a dope hip hop artist then I want you to “unbookmark” my site and “unfollow” me on twitter because we just can’t be acquainted. With that being said you can stream the whole album below and click the Bandcamp link above to purchase. I won’t spent a whole lot of time big uppin’ this release after giving a more extensive review of Chapter 2 earlier. 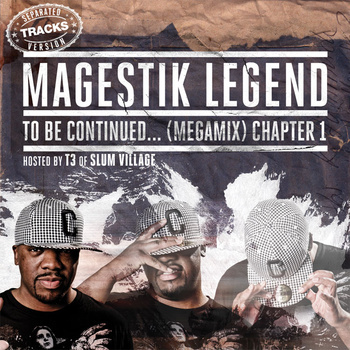 Magestik Legend is talented and is backed by some talented producers and guest emcees on this release. I am just trying to get the populous prepped for his November 30th release, The Great Escape. My favorite off of this joint is the track All Eye Know. You can stream and download this mixtape (separated tracks version) below. Magestik Legend is getting us ready for his album dropping November 30th, entitled The Great Escape. This is going to be his first full length album since 2007 and I would expect heads to support it wholeheartedly. 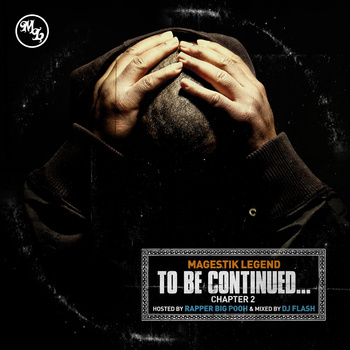 To Be Continued…Chapter 2 is obviously the second installment of a series of mixtapes to prep for this release. Honestly, this is more of an album in itself. 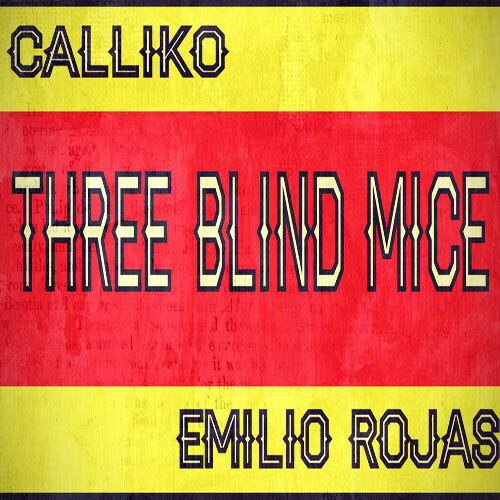 It’s got a ton of dope songs and very little filler and the other things that get in the way of a good cut. It is hosted by none other than, Rapper Big Pooh. If you are unfamiliar with Magestik Legend but appreciate intricate lyricism, you will love this release. Magestik Legend’s lyrical prowess is amazing. The way he bends the English language to his will puts him in an elite group of emcees. He can flip on a variety of different production styles and BPMS and sounds dope in all instances. The song CARBON really will illustrate his abilities as an emcee. Astronote handles the bulk of the production duties and I think he is very underrated or under-mentioned. His work on tracks like The Run Down, Get.Ends.Hide., and Vice Gripz show a great deal of polish and really give Magestik Legend a powerful sound to work with. The Audible Doctor also lends his hand to one track, Brand NEW, which ends up sounding incredible. It has a very soulful vibe. I love the samples this guy uses. He has a gift and a knack for finding and incorporating those dope samples.